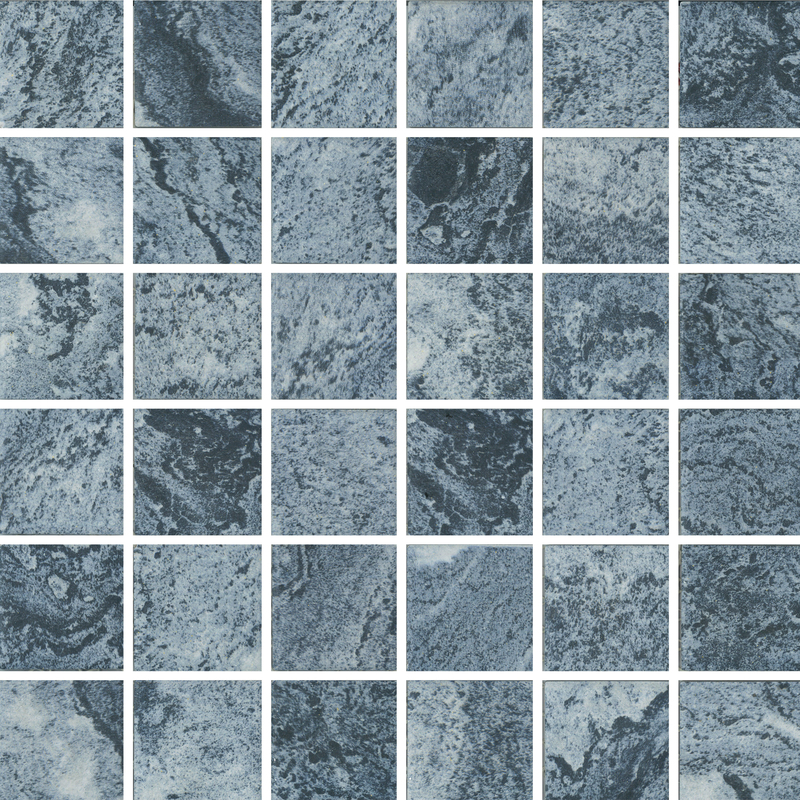 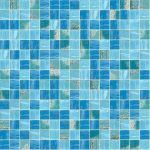 Our Aquatica collection offers a vast array of inspired soothing accents of the ocean and sky bringing you a classic, elegant and timeless look. 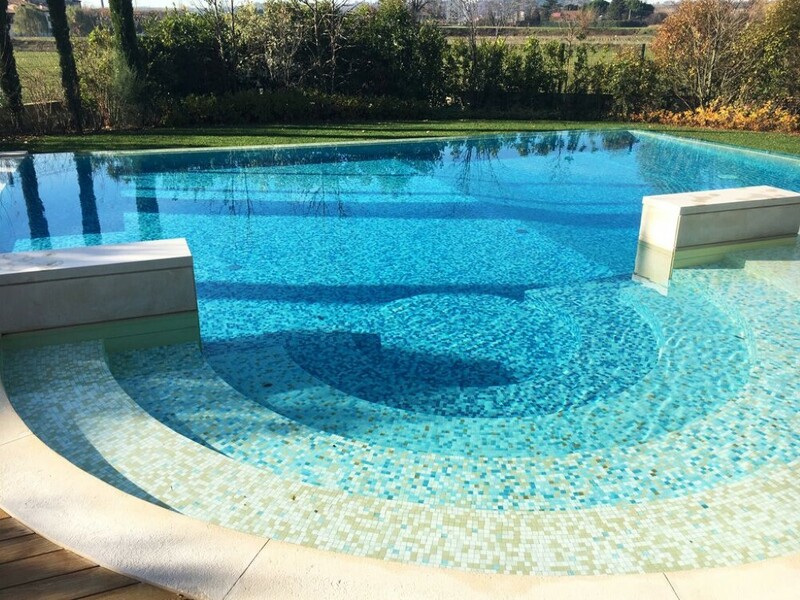 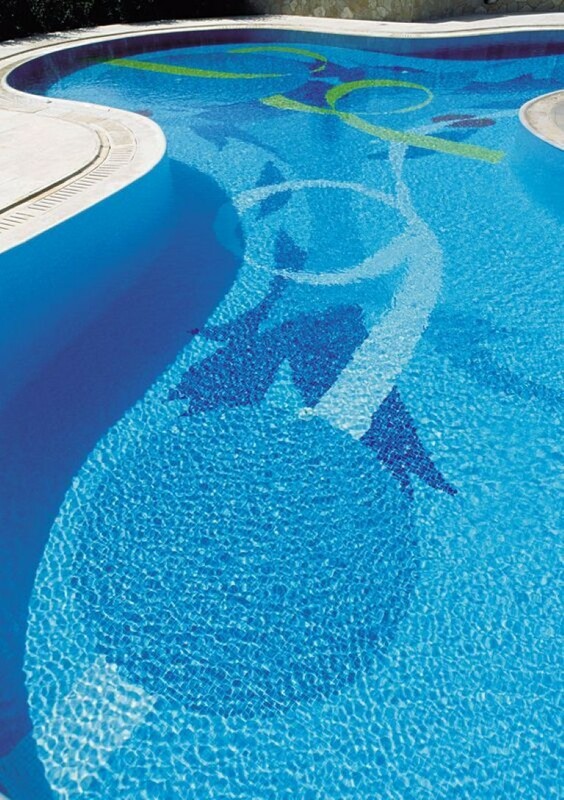 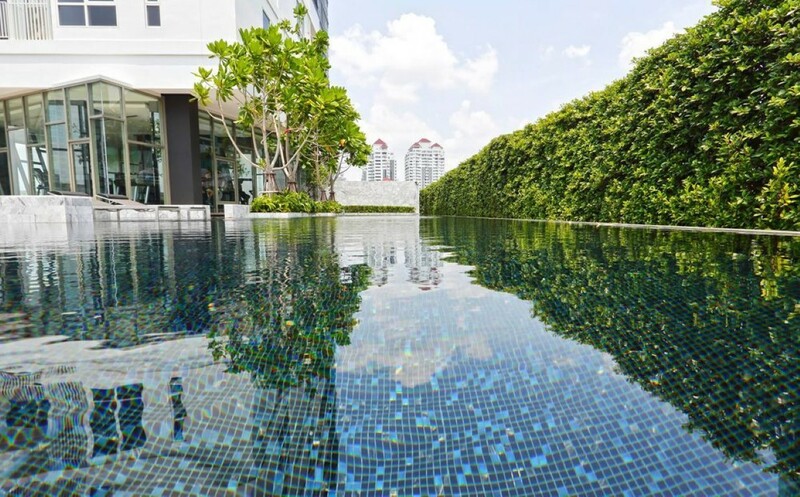 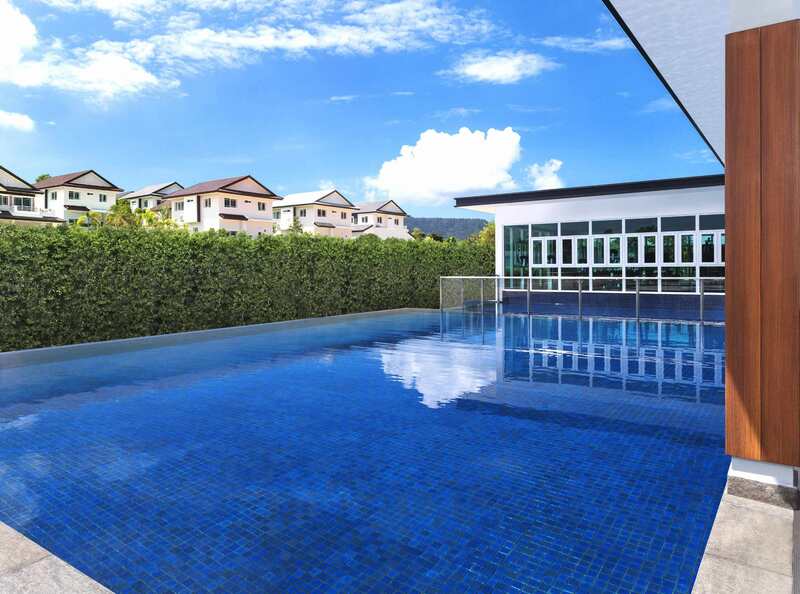 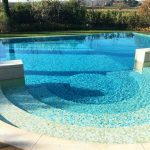 From Italian glass mosaics to ceramic tiles, we are sure you will be encapsulated to find that wow factor for your swimming pool that fits perfectly into your landscape. 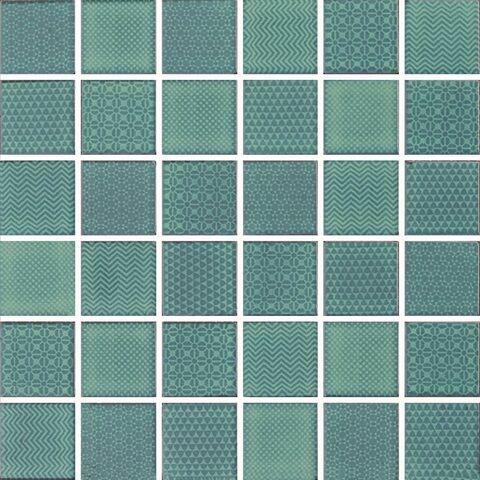 Pavé is a proud retailer of the entire Trend collection, which offers a huge range of glass pool tiles. 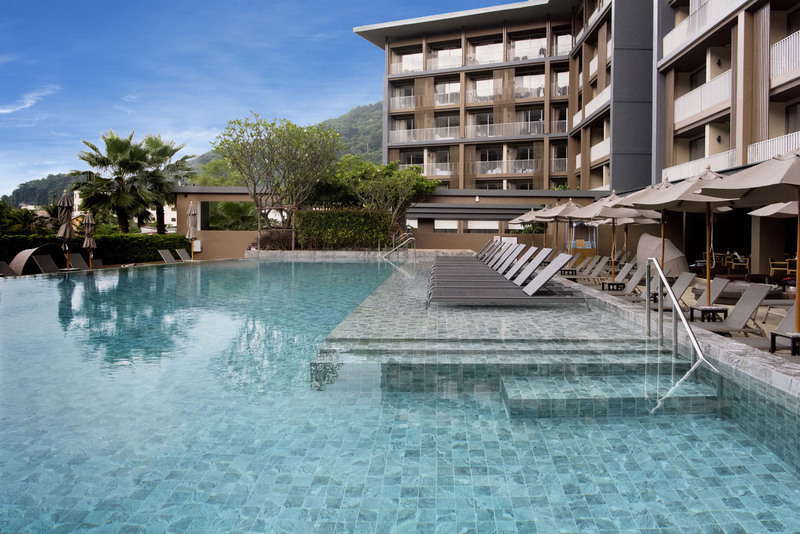 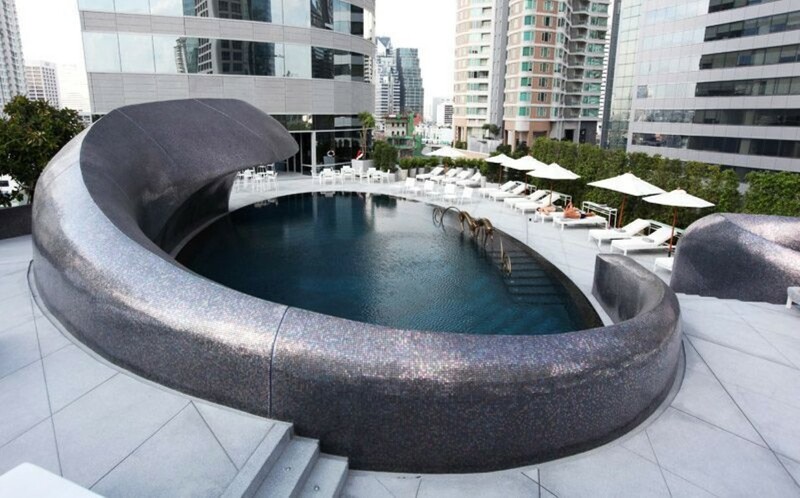 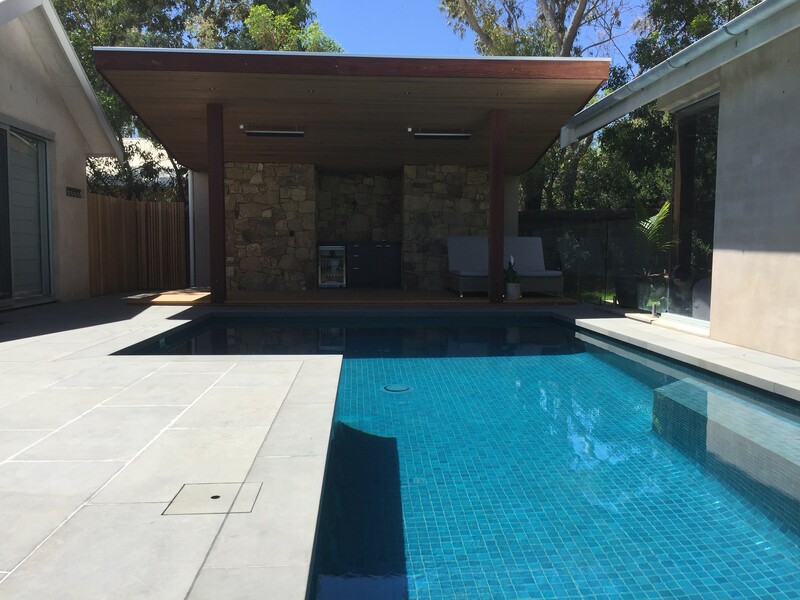 Available in different sizes and hundreds of different colour combinations, Trend and Pavé are sure to have the perfect tile for your pool in a variety of mixed blends and customised shade mixes to suit your requirements. 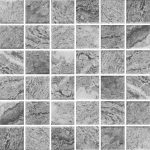 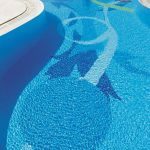 We also offer an extensive range of Cotto porcelain pool mosaics that offer quality, durability, ease of maintenance and value whilst optimising the aesthetic aspect of any pool. 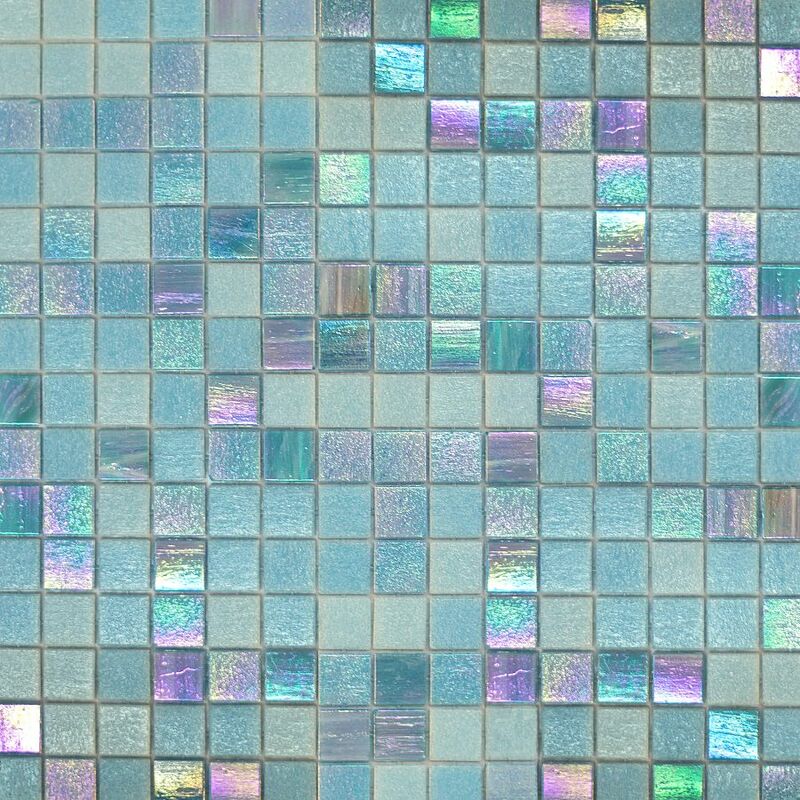 Trend group is on the worlds leading producers of colour glass mosaics, venetian enamel and gold leaf tesserae. 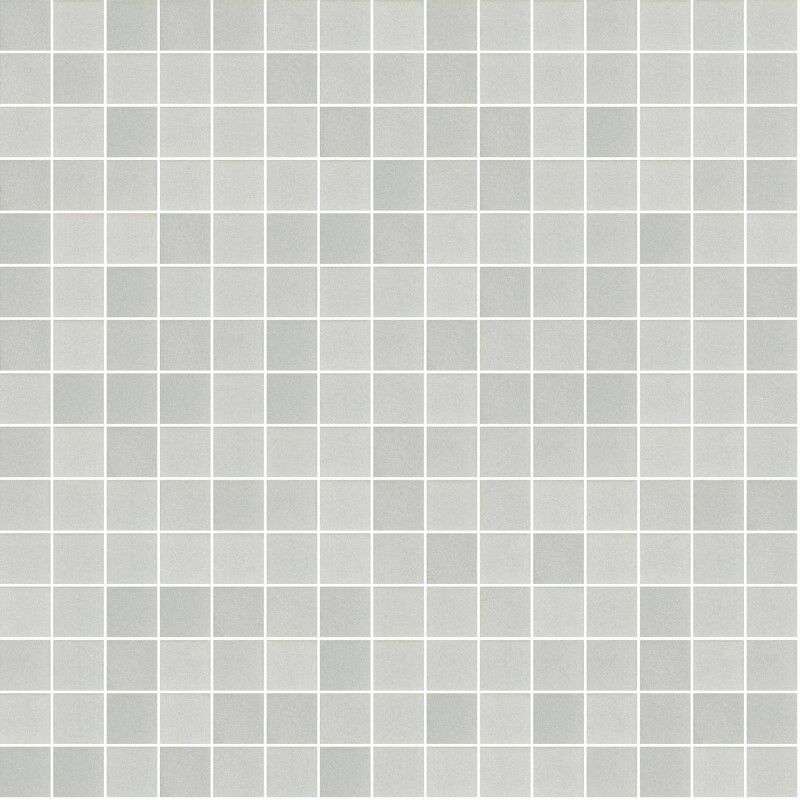 The trend collection is based on the essential principles of Italian tradition mixed with the dynamic creativity of today’s most celebrated designers, architects and artists. 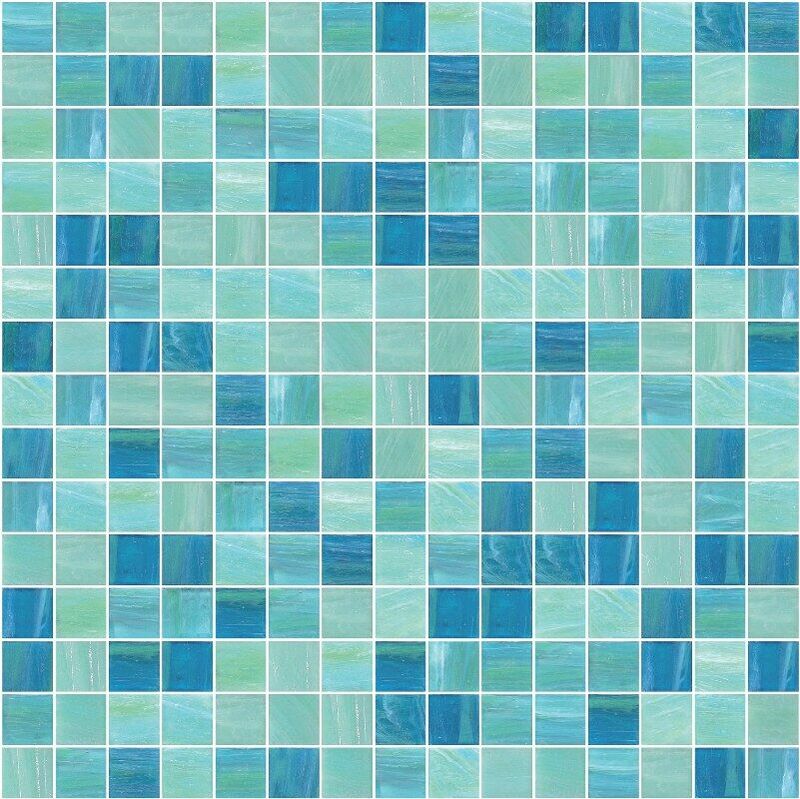 The Aquatica collection was inspired by the soothing accents of the ocean and sky bringing you a classic, elegant and timeless look. 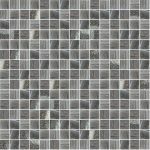 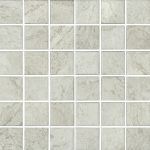 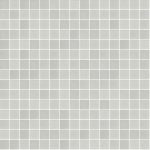 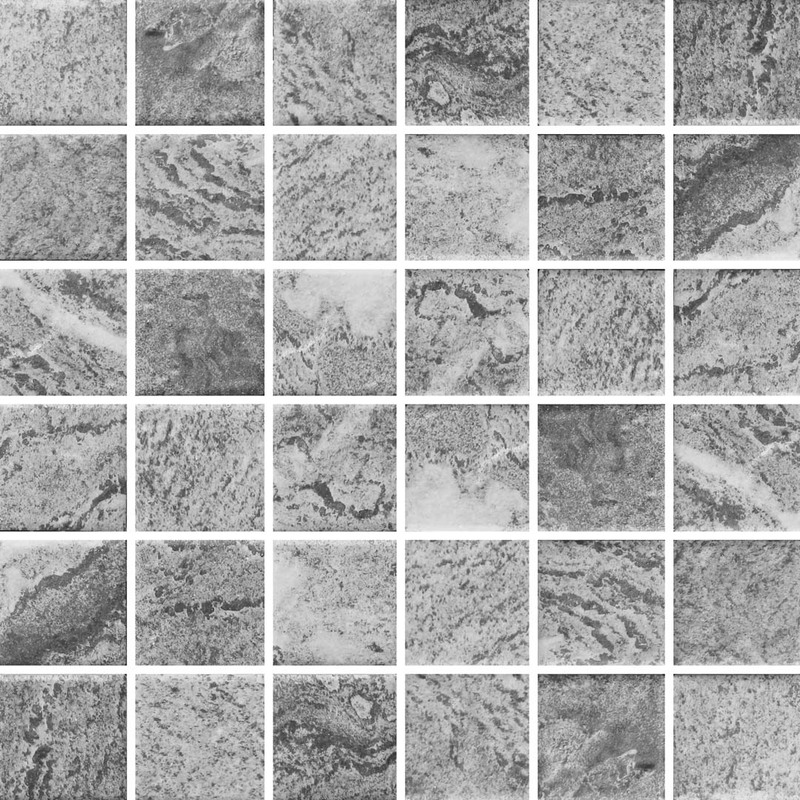 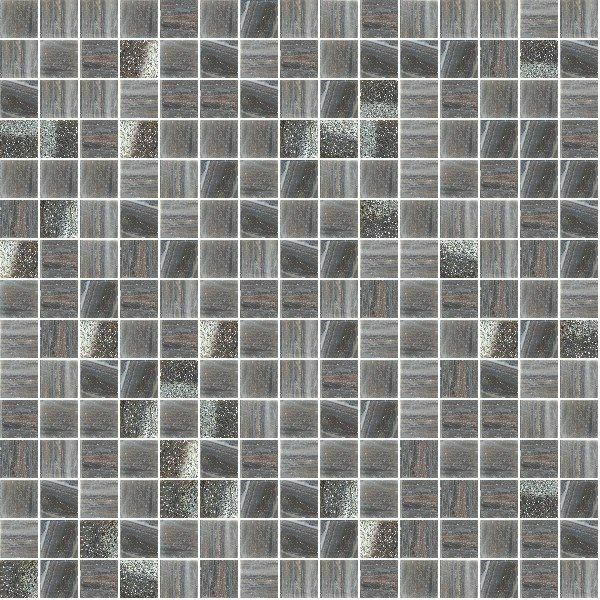 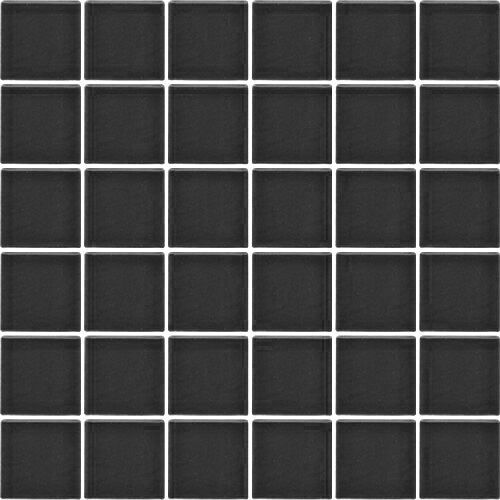 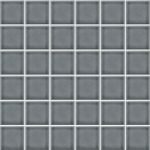 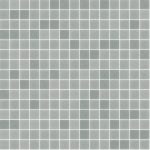 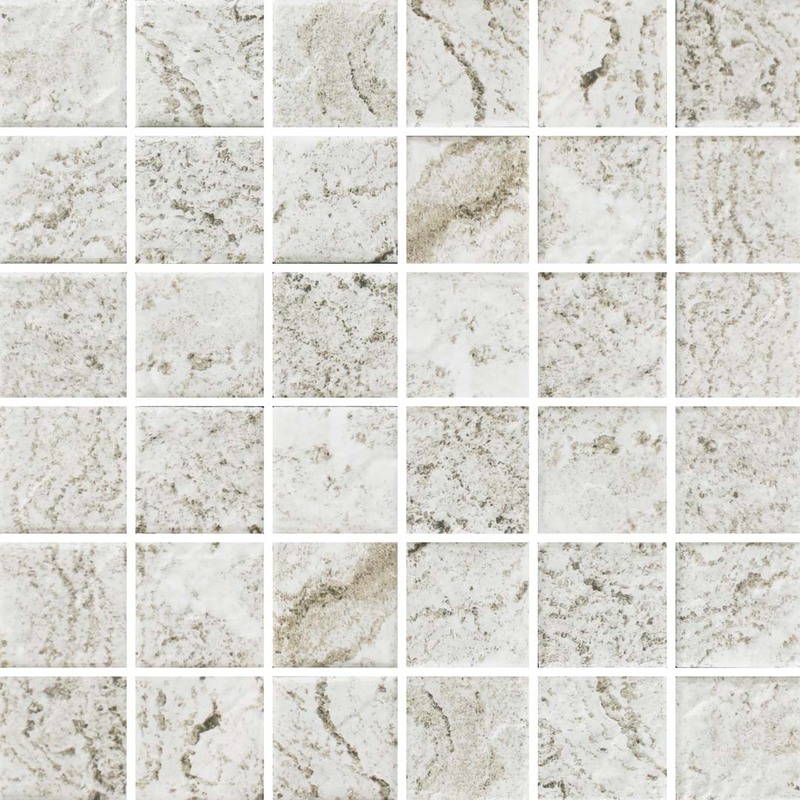 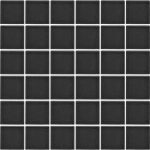 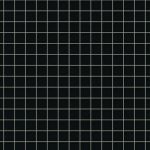 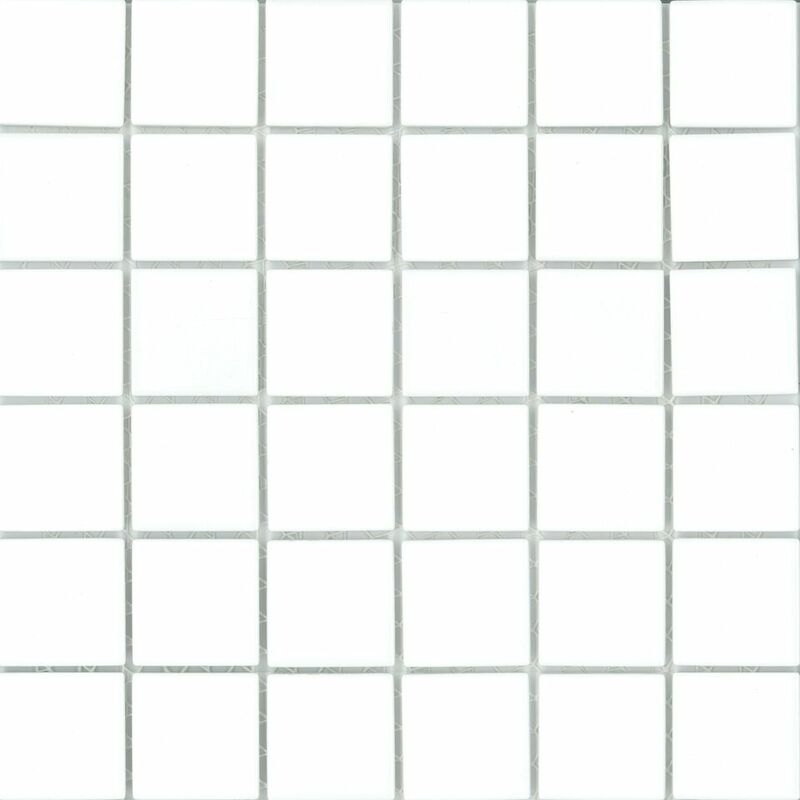 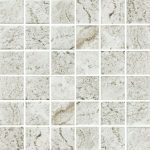 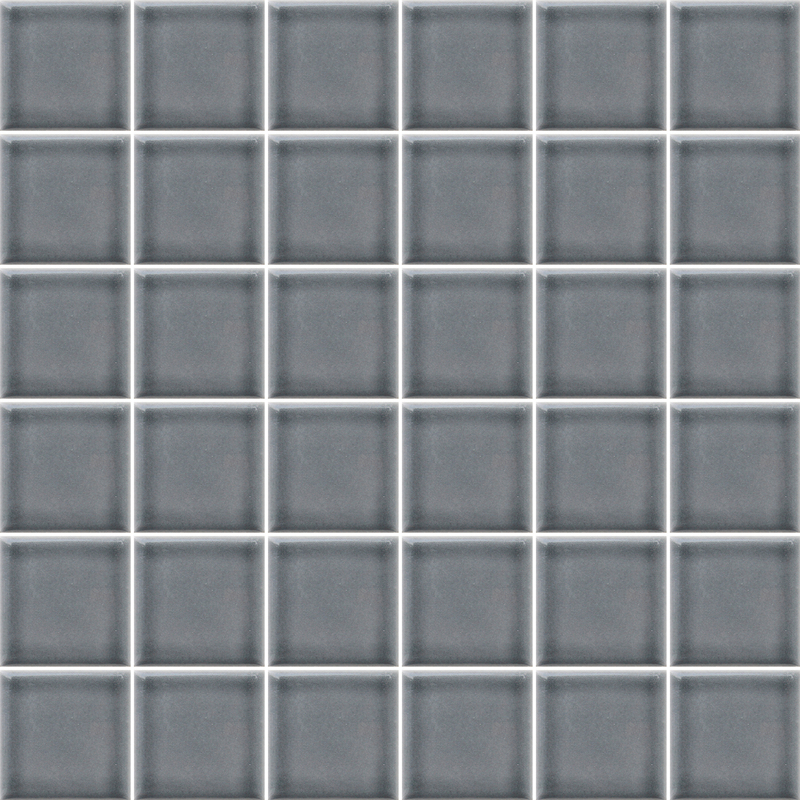 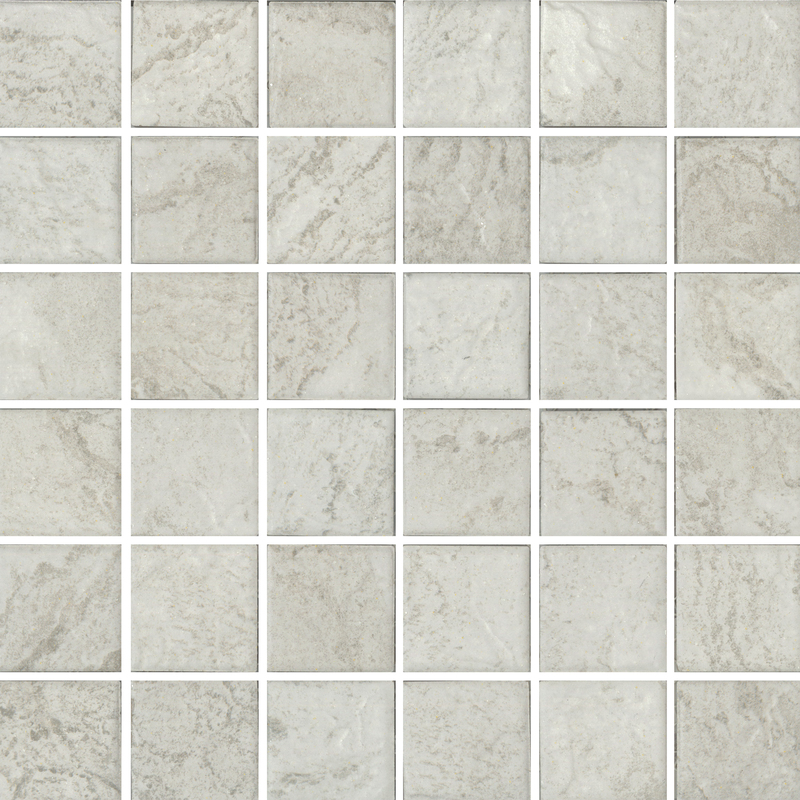 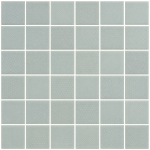 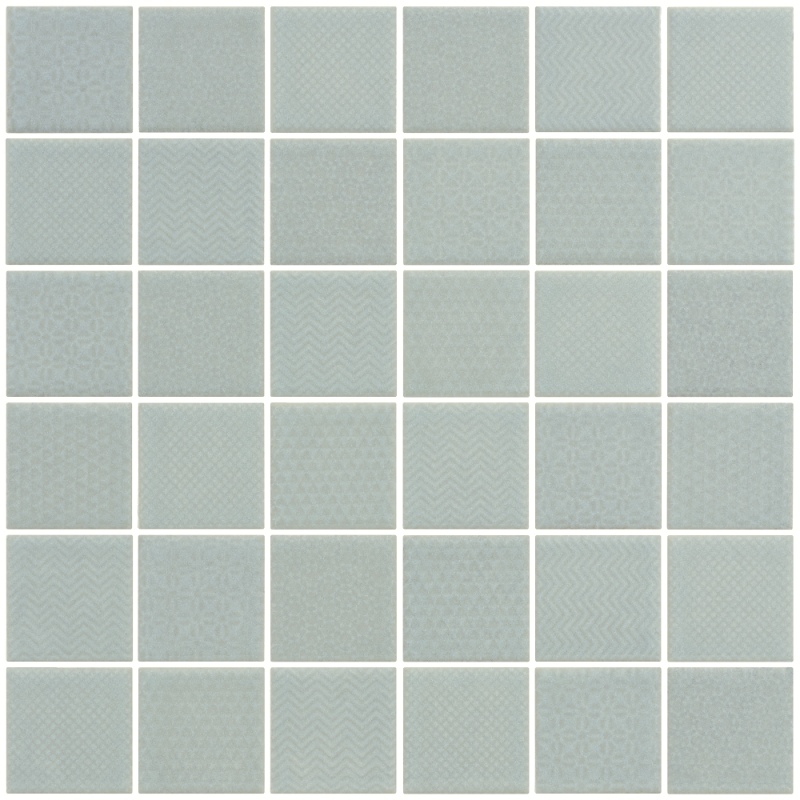 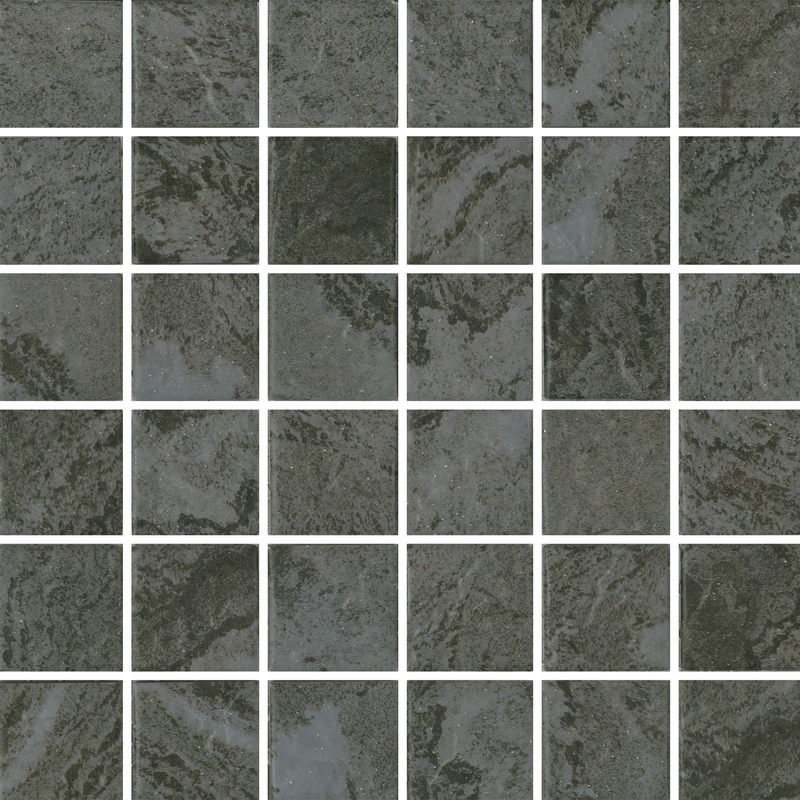 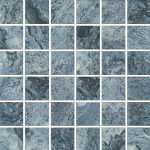 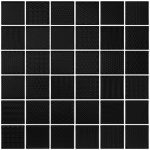 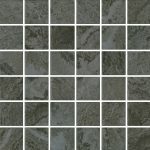 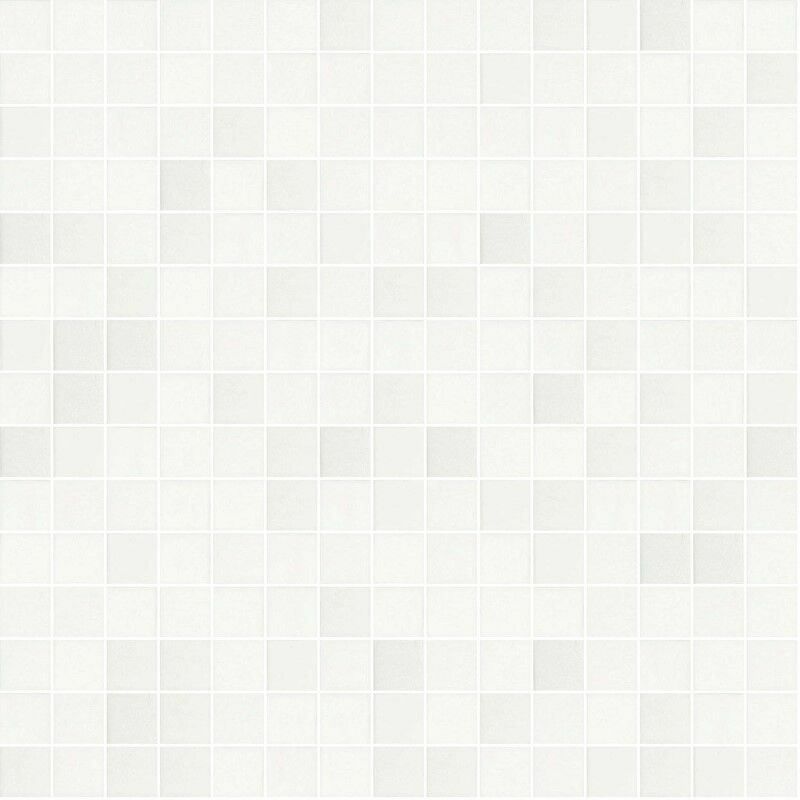 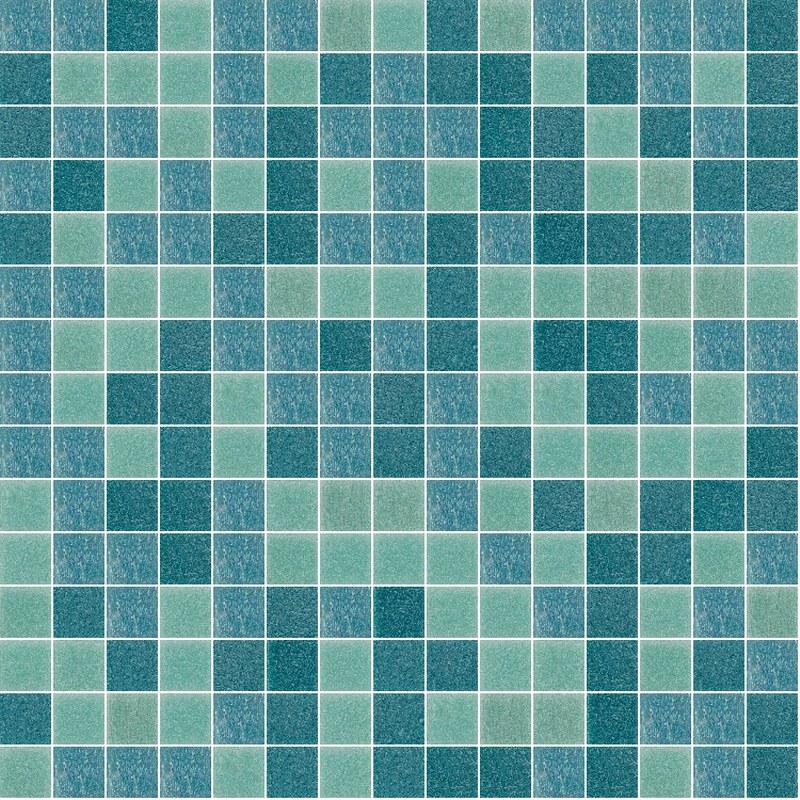 Trend mosaics guarantee quality, durability, easy maintenance and value. 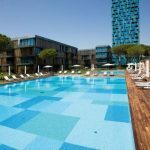 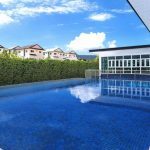 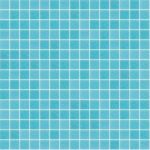 Improve your swimming pool with this versatile and attractive collection, which offers customers the ability to mix and match their own colour choices uniquely for their space.Pavé is a proud retailer of the entire Trend catalogue which offers a huge range of pool tiles. 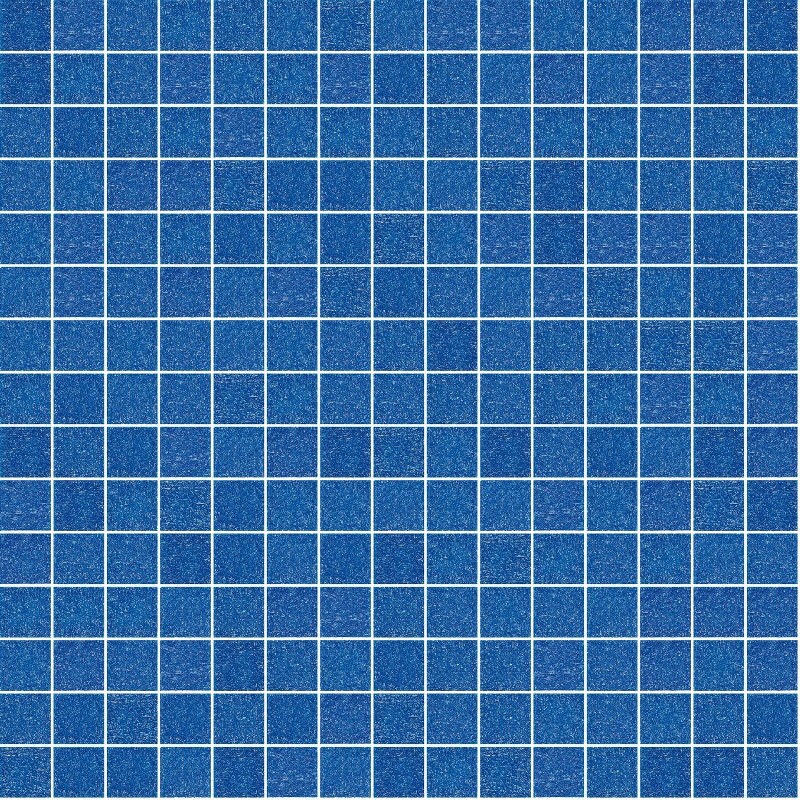 Available in different sizes and hundreds of different colour combinations, Trend and Pavé are sure to have the perfect tile for your pool. 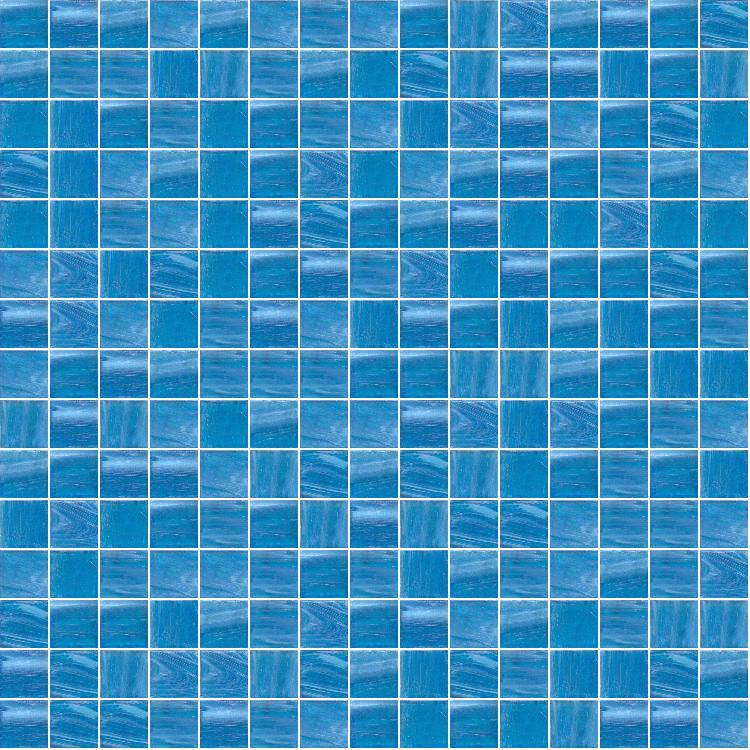 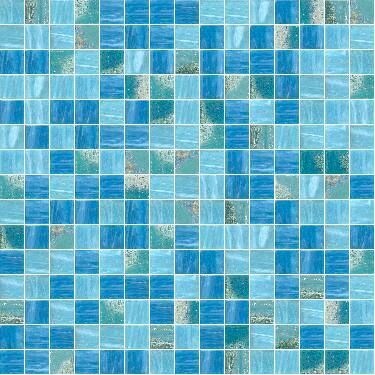 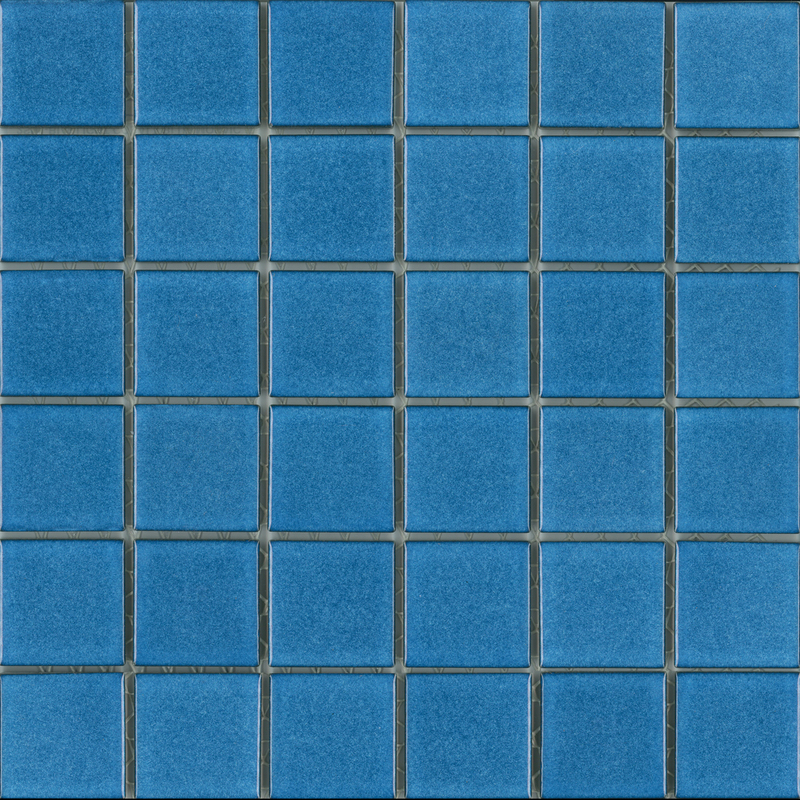 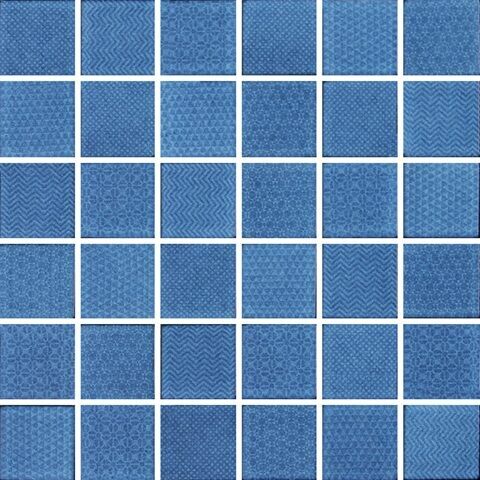 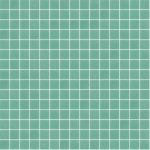 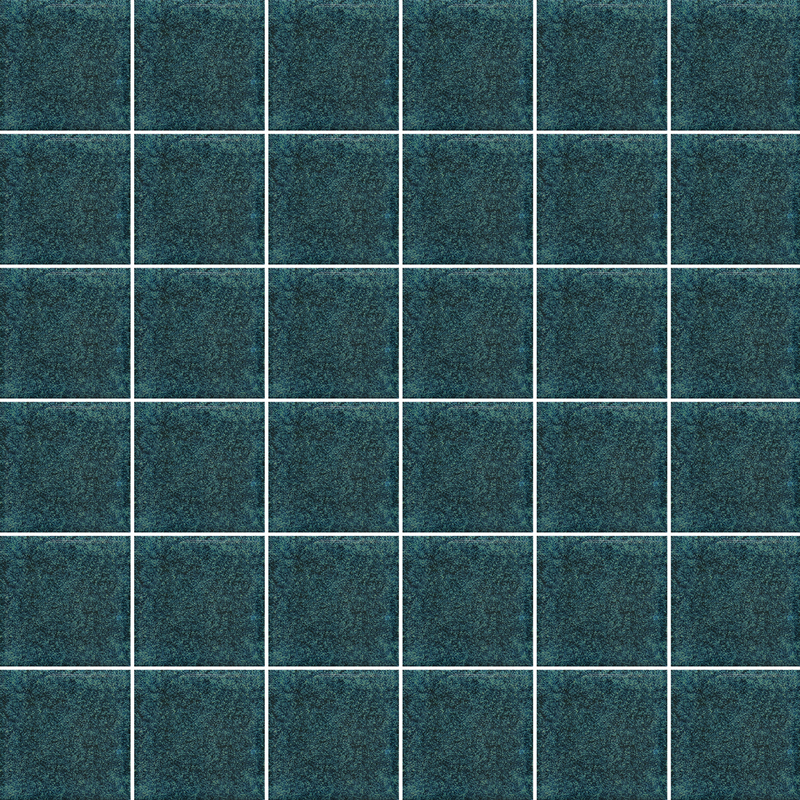 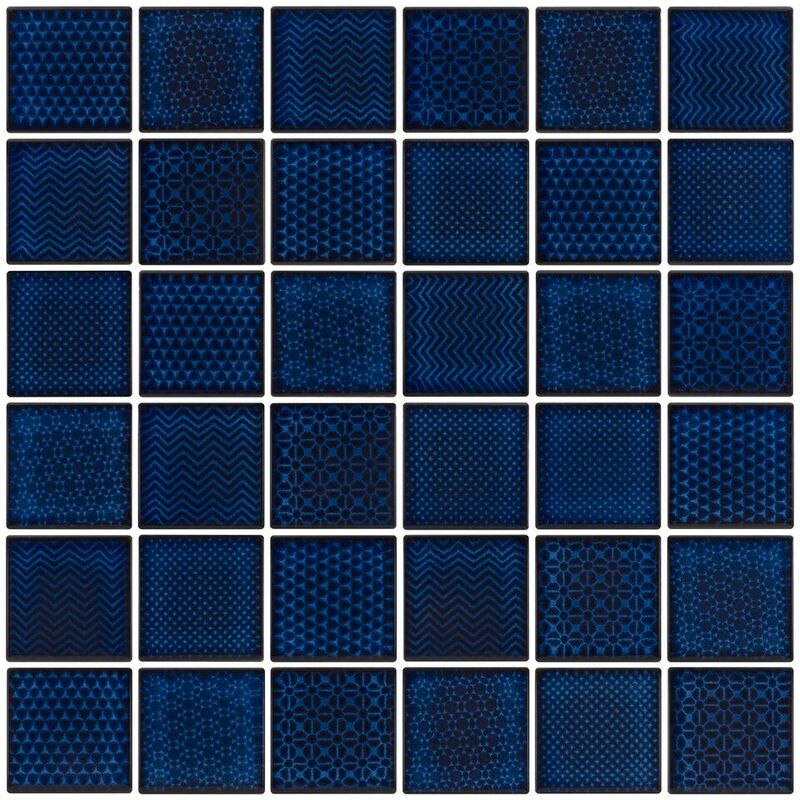 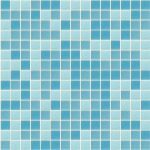 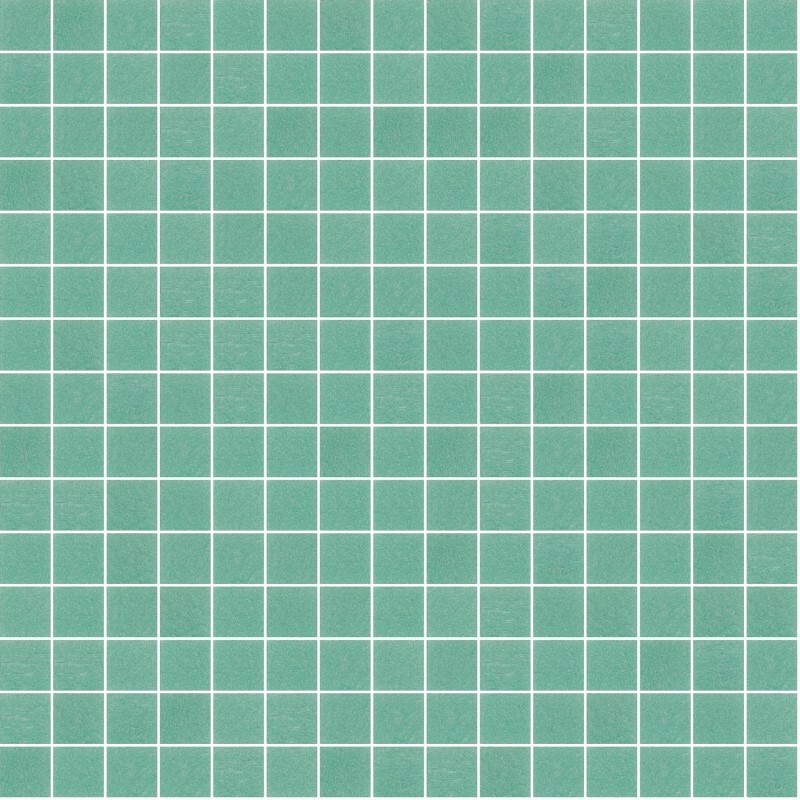 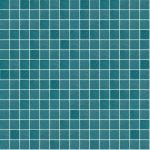 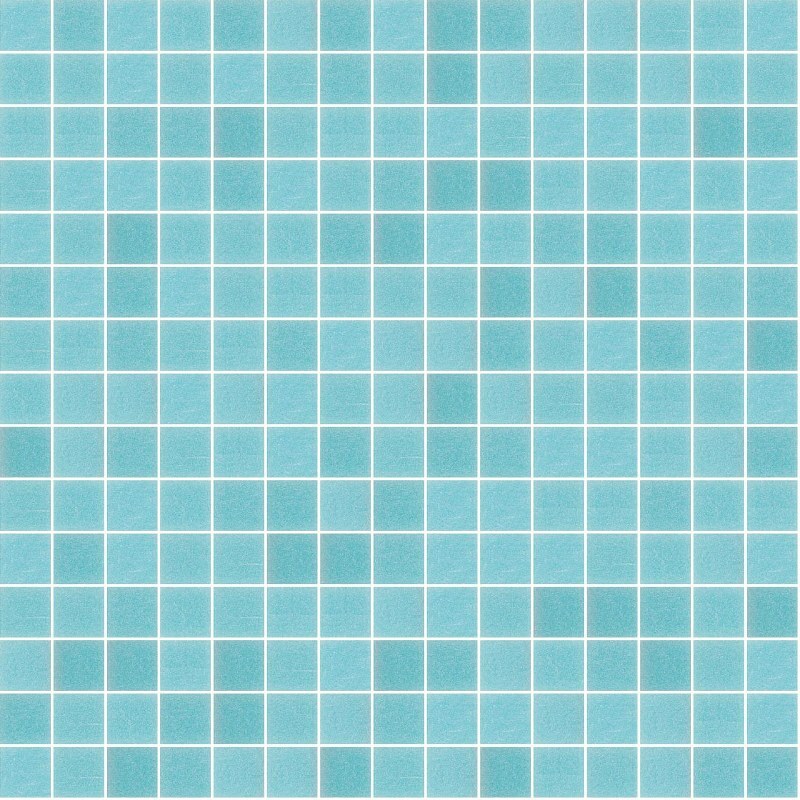 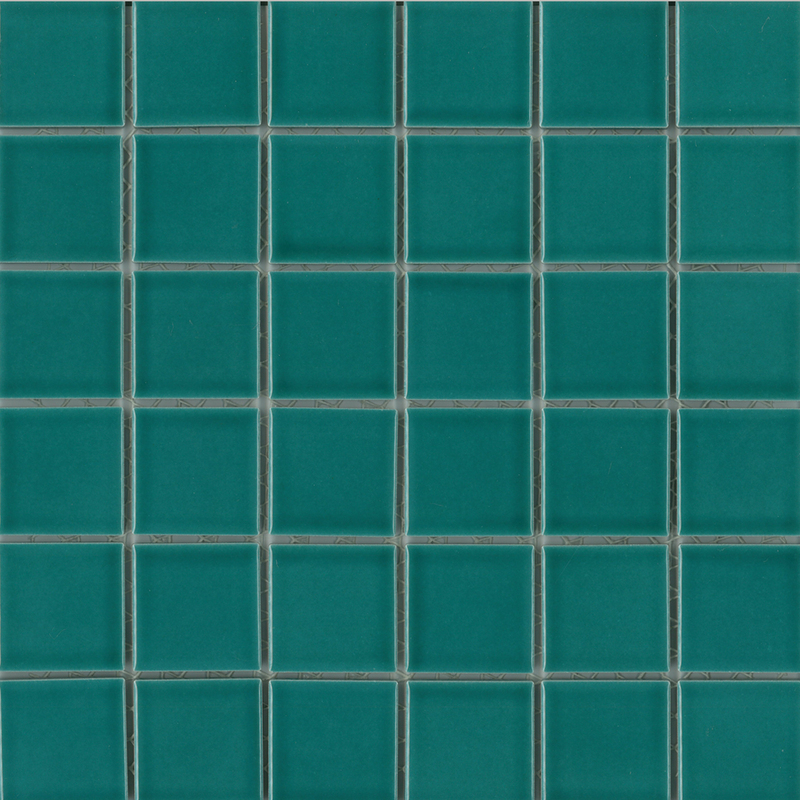 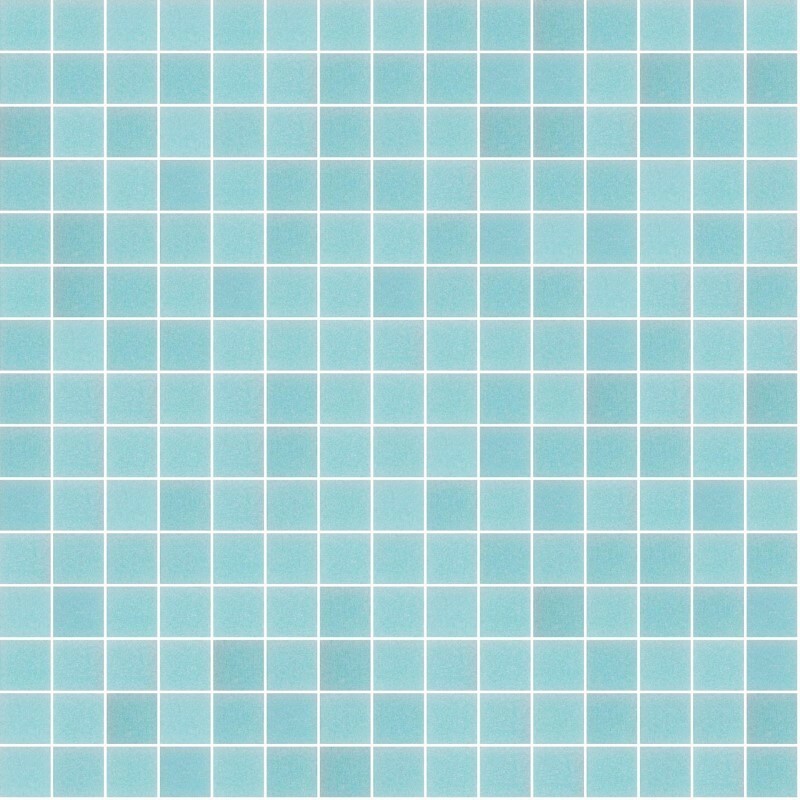 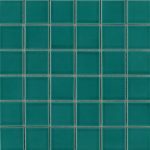 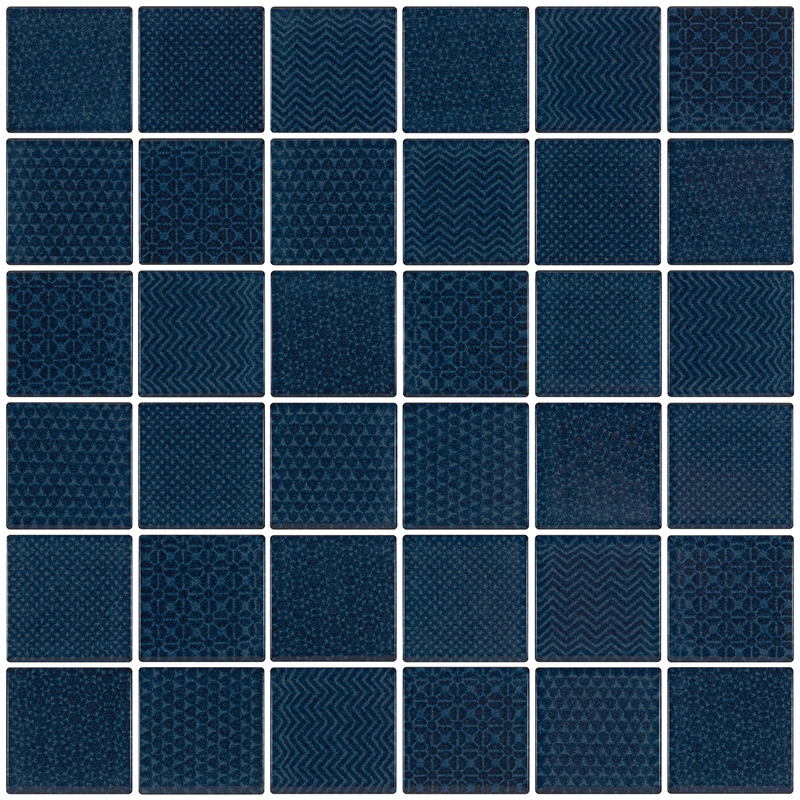 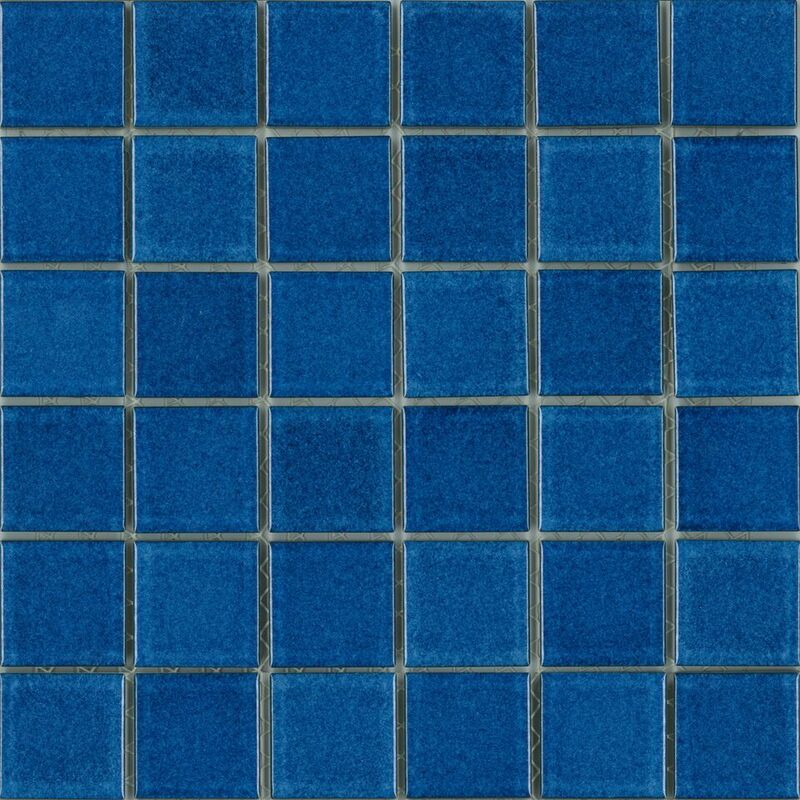 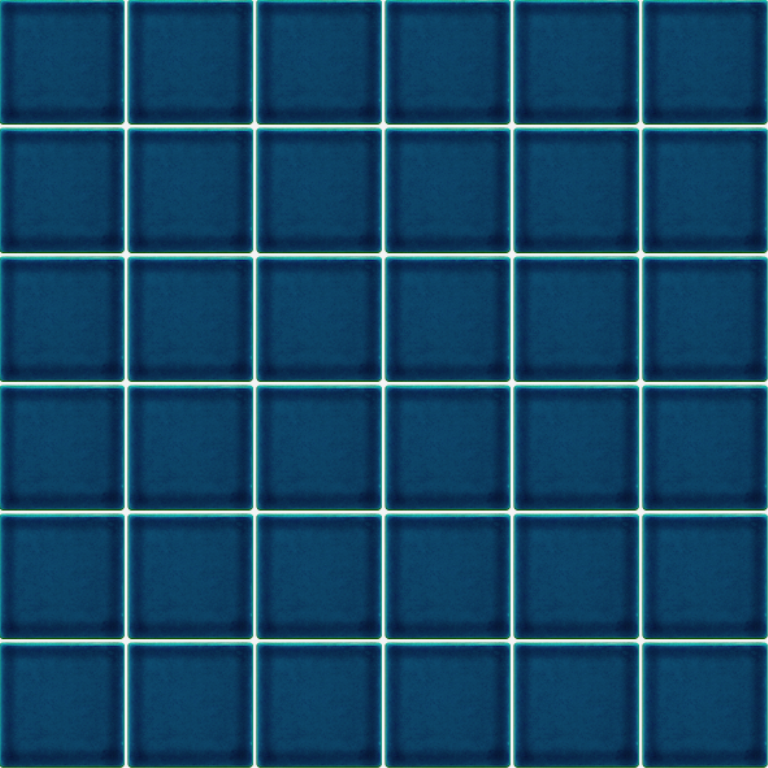 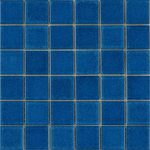 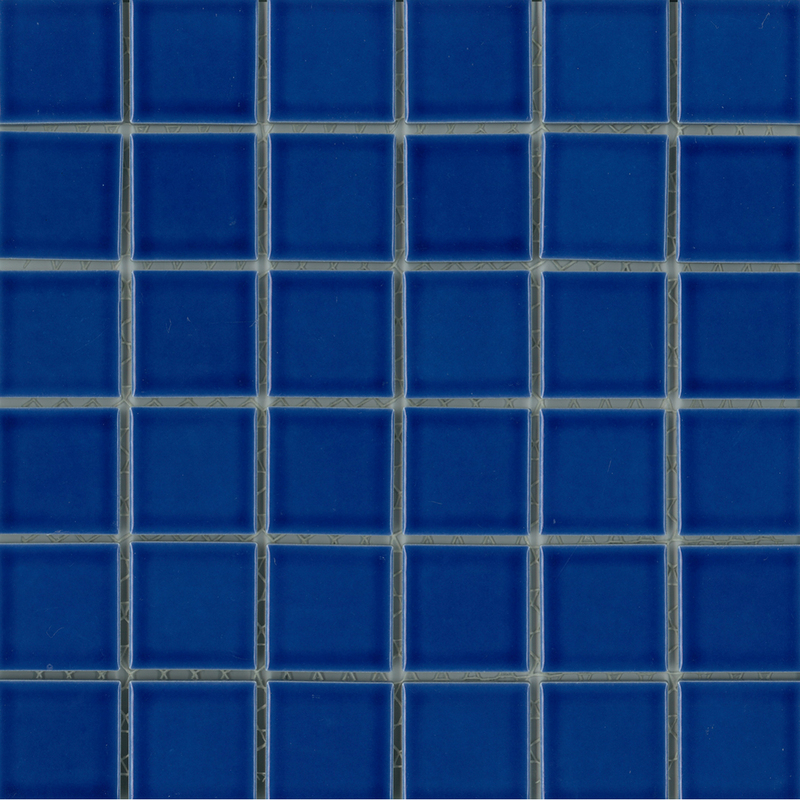 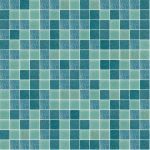 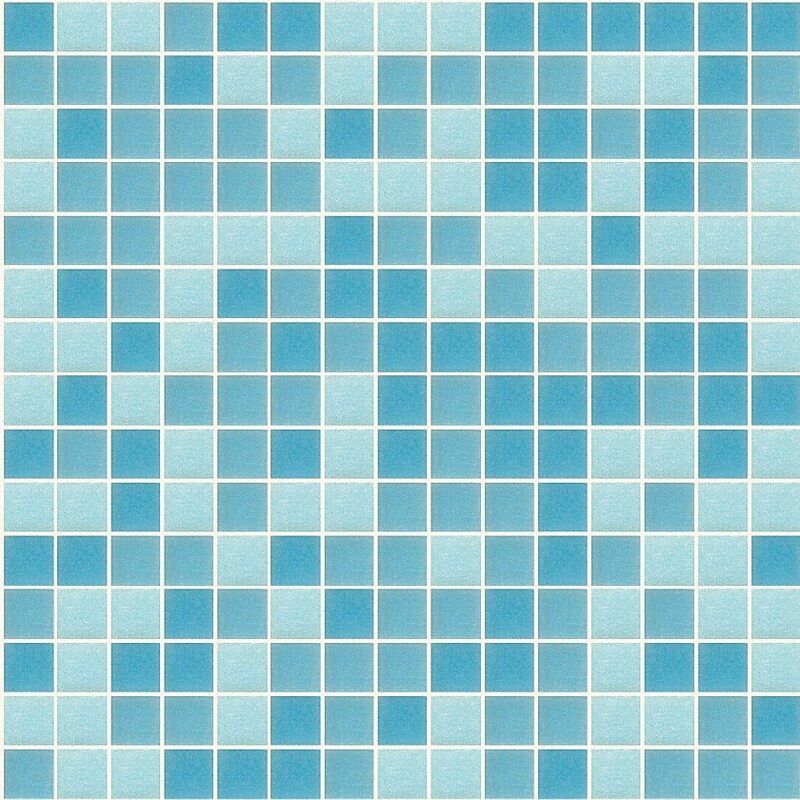 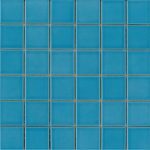 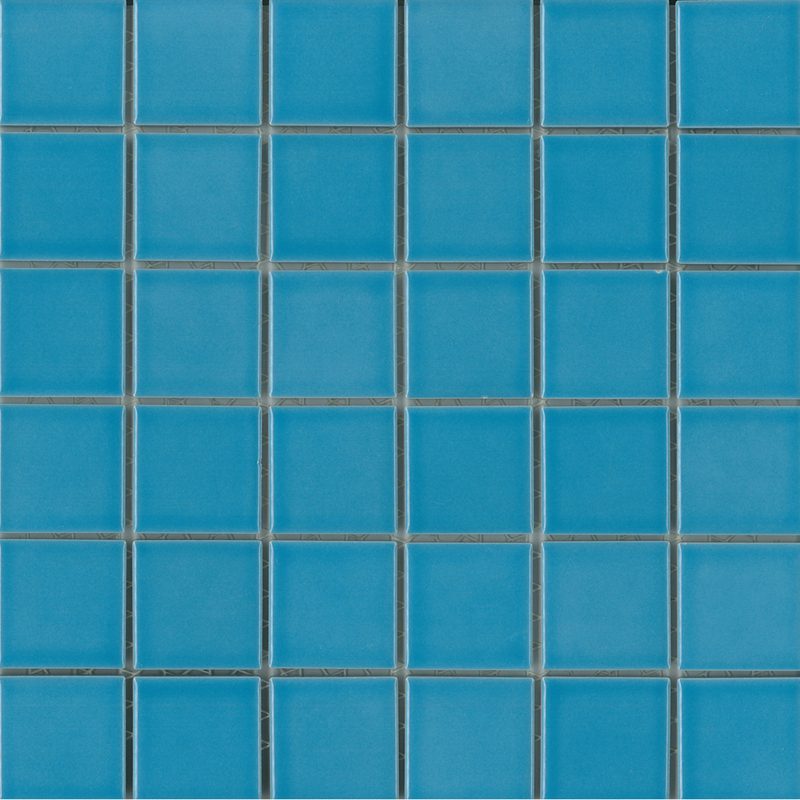 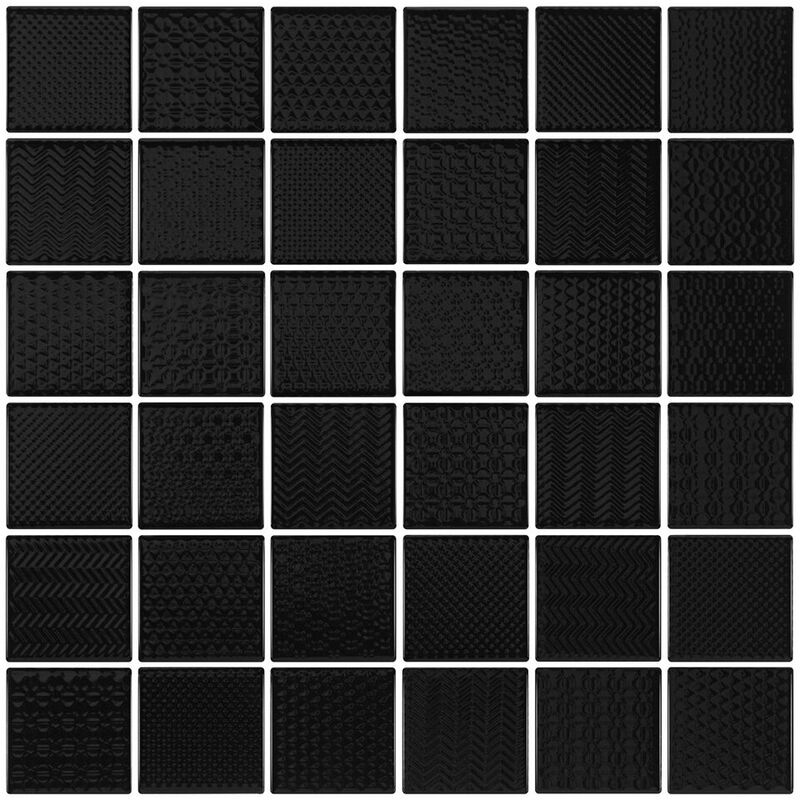 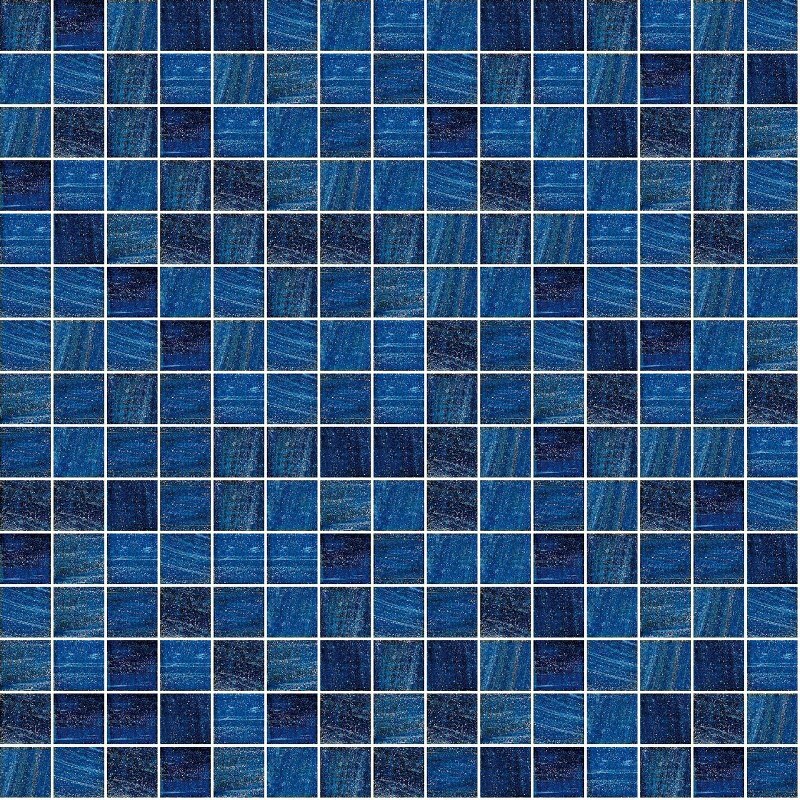 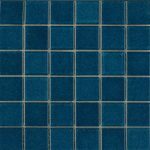 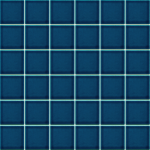 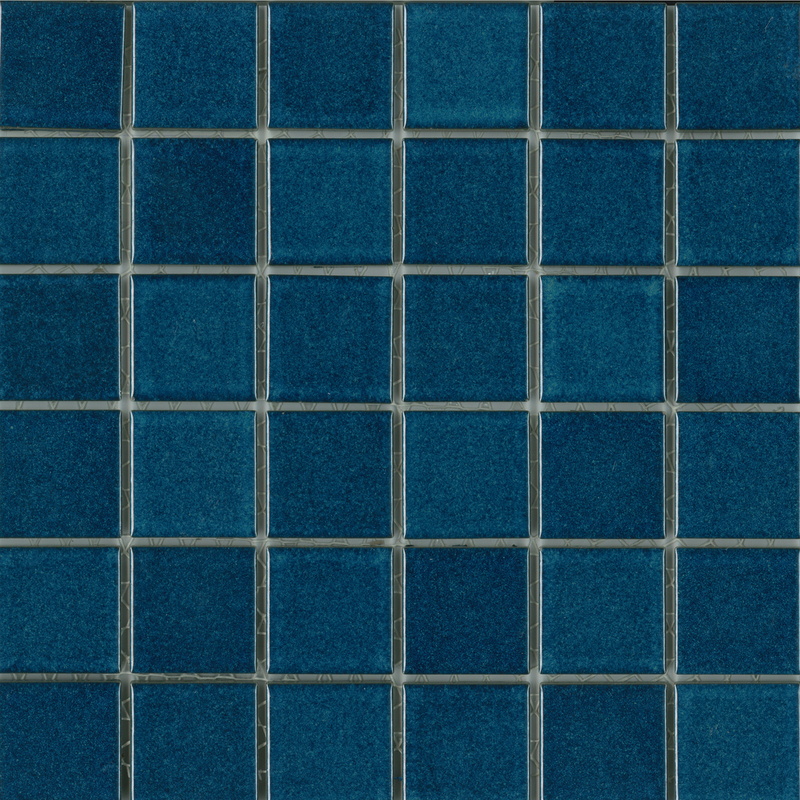 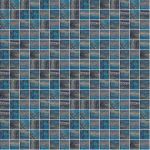 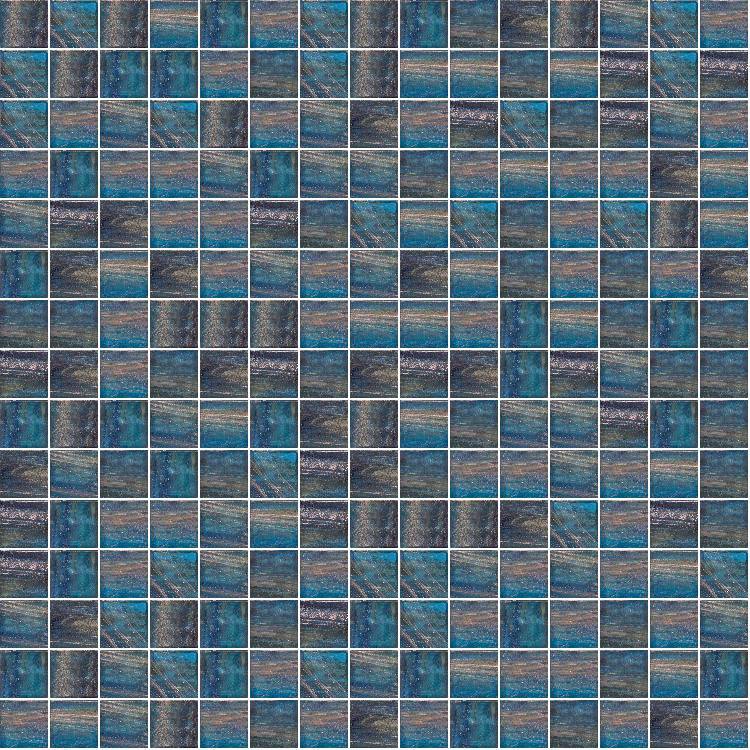 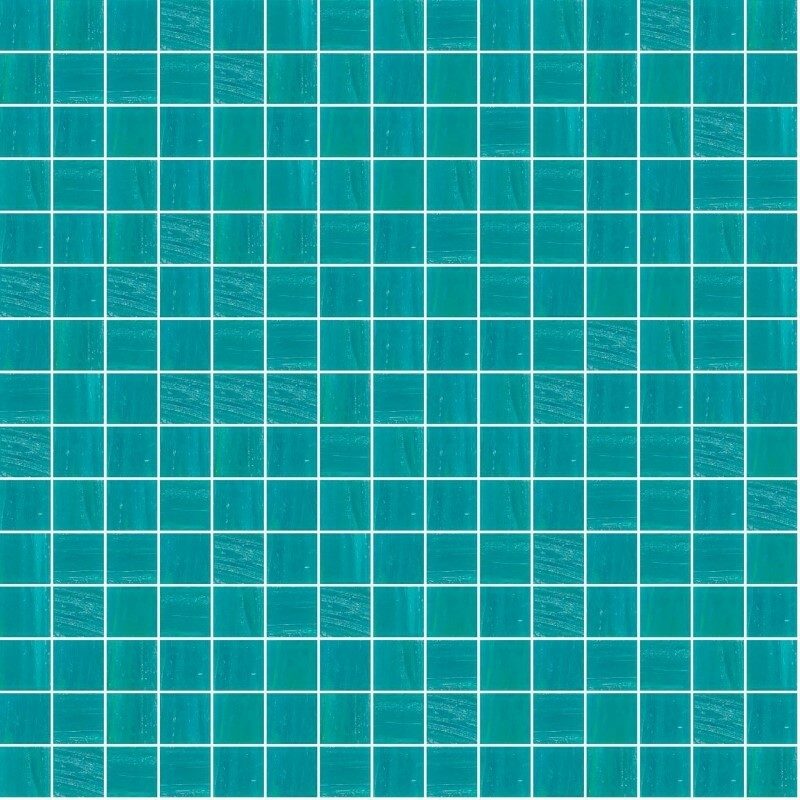 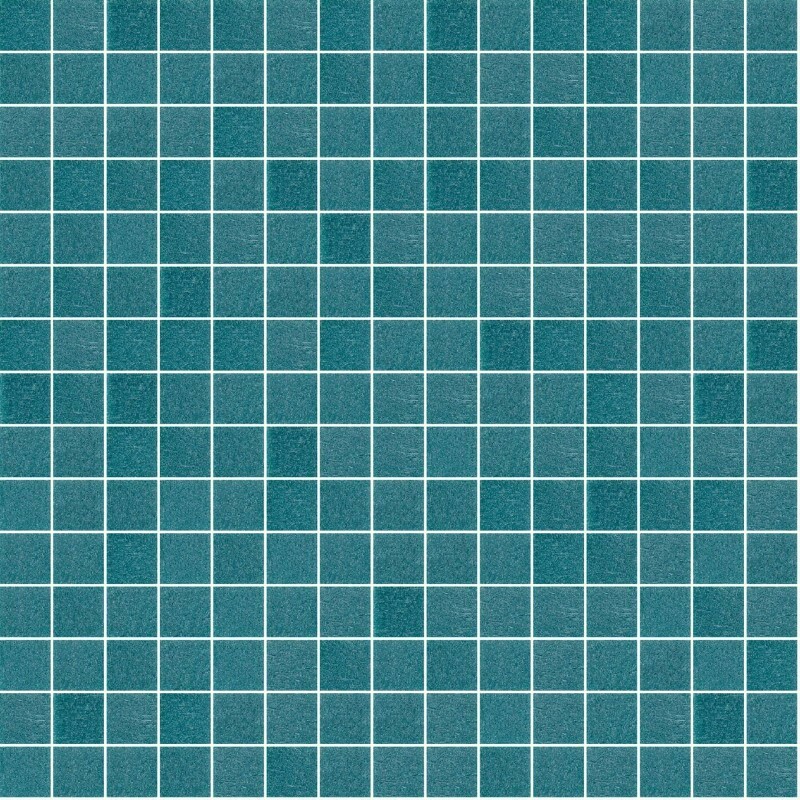 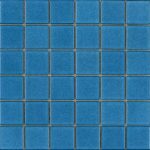 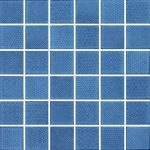 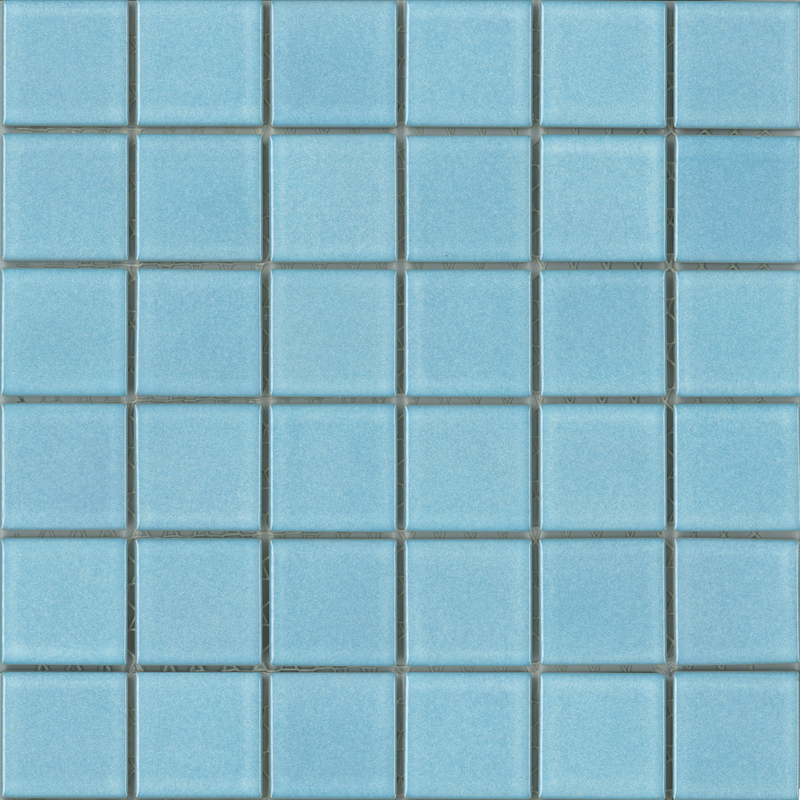 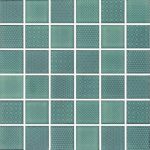 Visit our store and view the entire range of stunning swimming pool tiles from Trend. 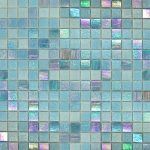 Trend group is on the worlds leading producers of colour glass mosaics, Venetian enamel and gold leaf tesserae. 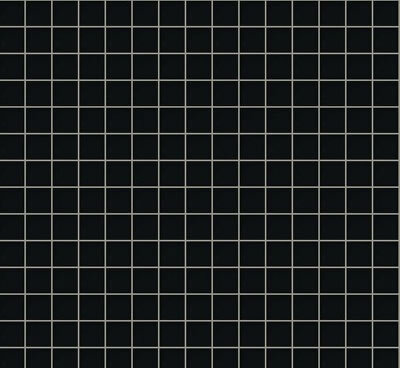 The trend collection is based on the essential principles of Italian tradition mixed with the dynamic creativity of today’s most celebrated designers, architects and artists. 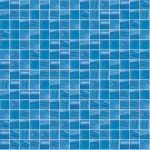 The Acquatica swimming pool collection was inspired by the soothing accents of the ocean and sky bringing you a classic, elegant and timeless look. 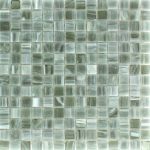 Trend mosaics guarantee quality, durability, easy maintenance and value. 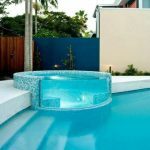 Improve your swimming pool with this versatile and attractive collection, which offers customers the ability to mix and match their own colour choices uniquely for their space. 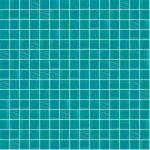 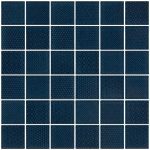 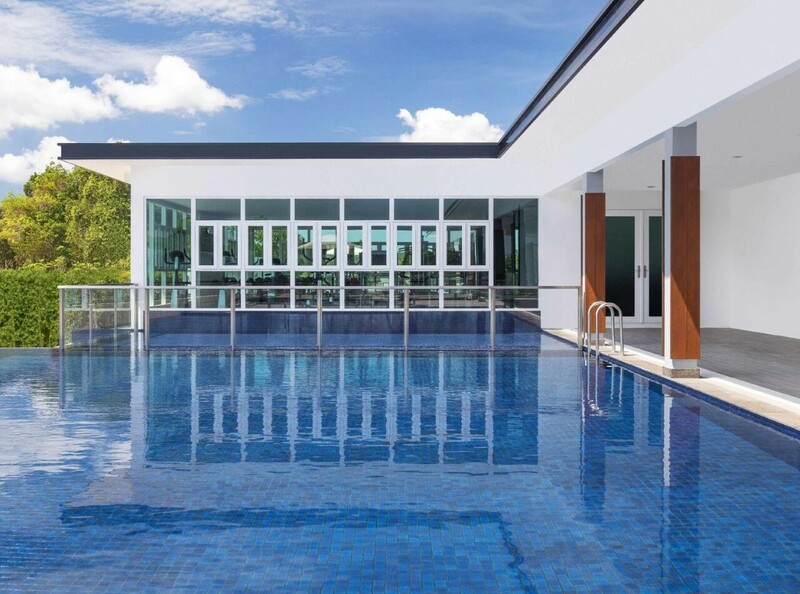 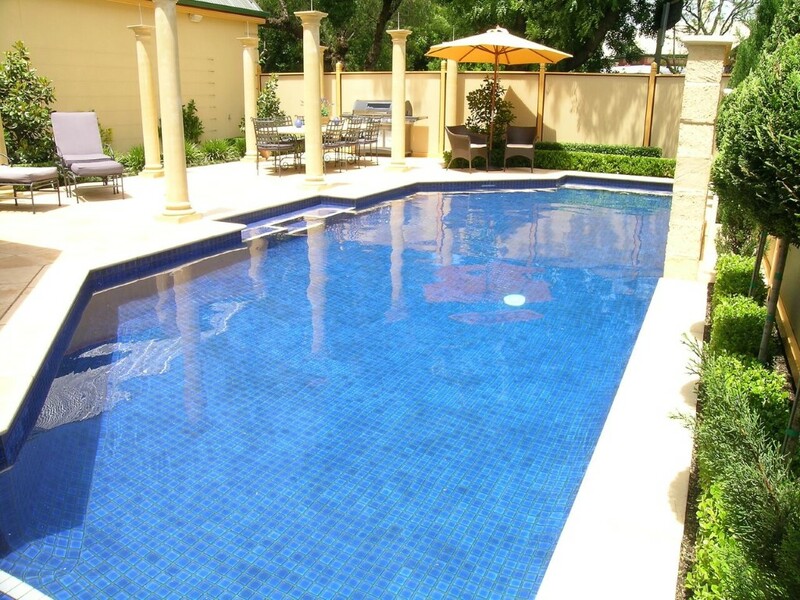 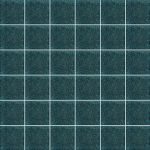 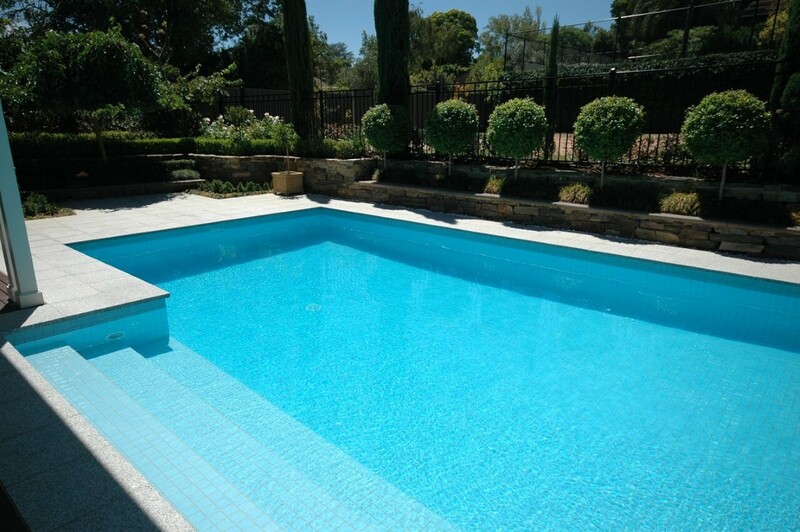 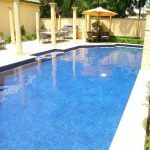 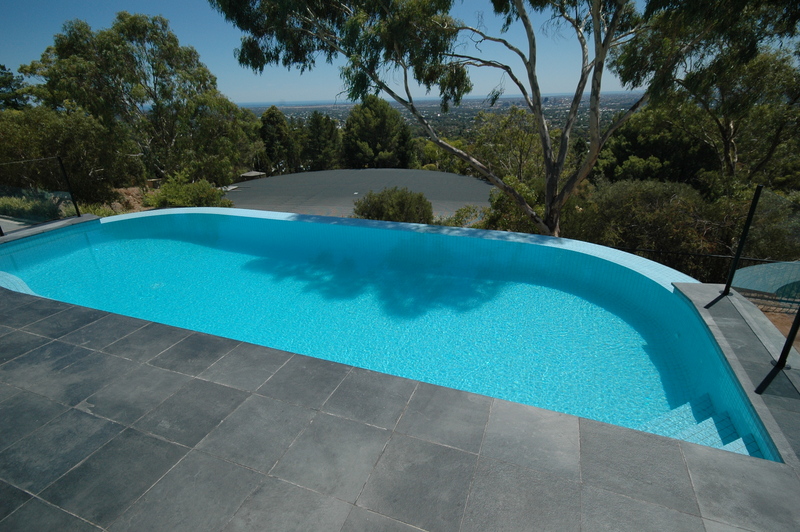 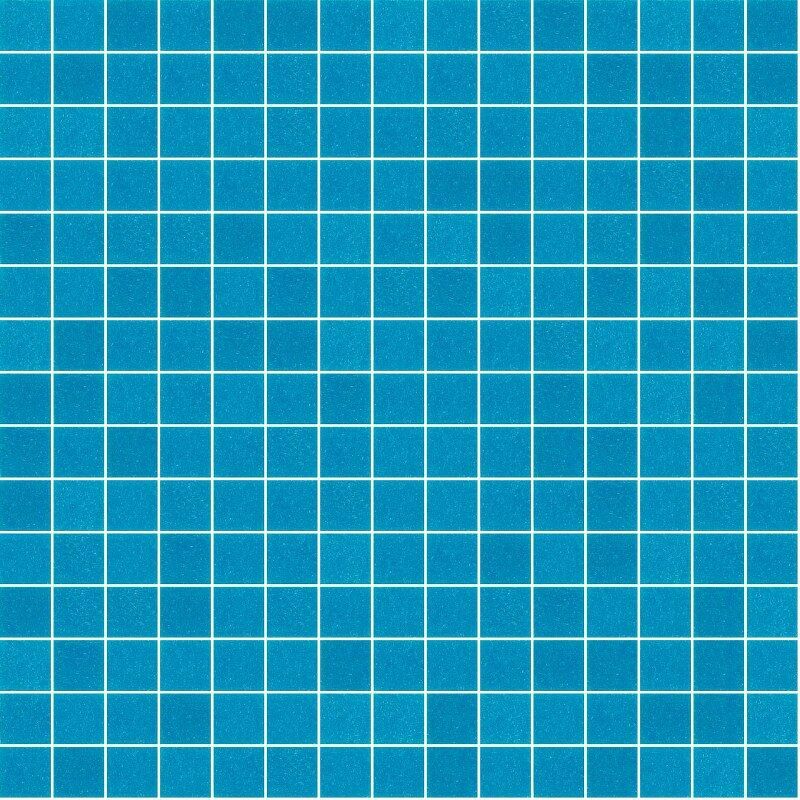 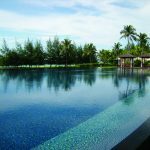 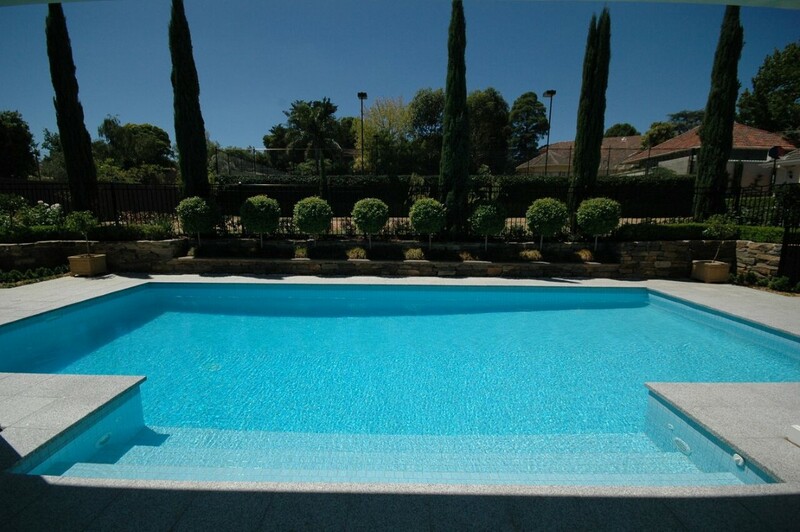 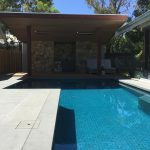 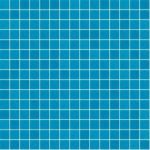 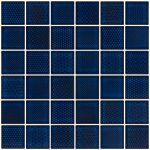 The pool tile collection also offers generated mixed blends which are budget friendly and are popular colours choices for Australian pool designs. 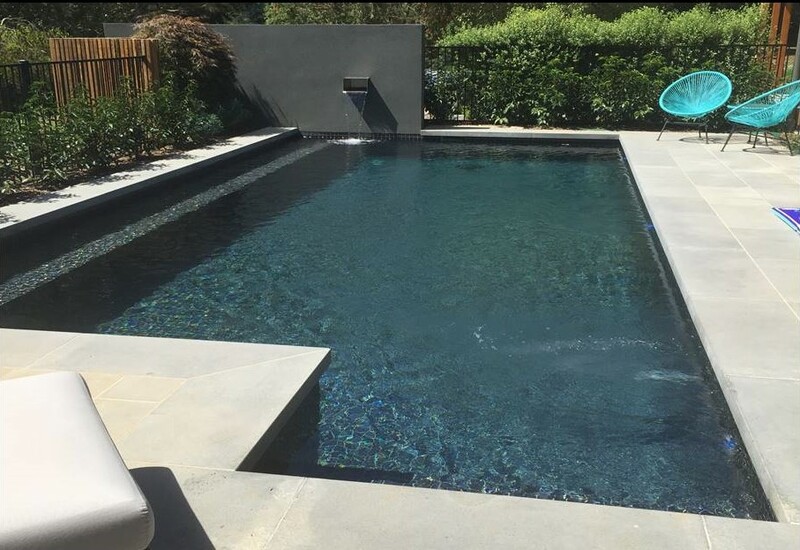 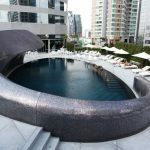 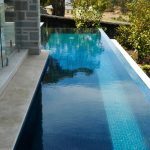 If you are thinking about the design for your swimming pool and want to create an amazing landscape and setting for your pool area, we can provide guidance and direction as to current colour trends and as well mixing tailored and unique blends of any choice to give you the wow factor. 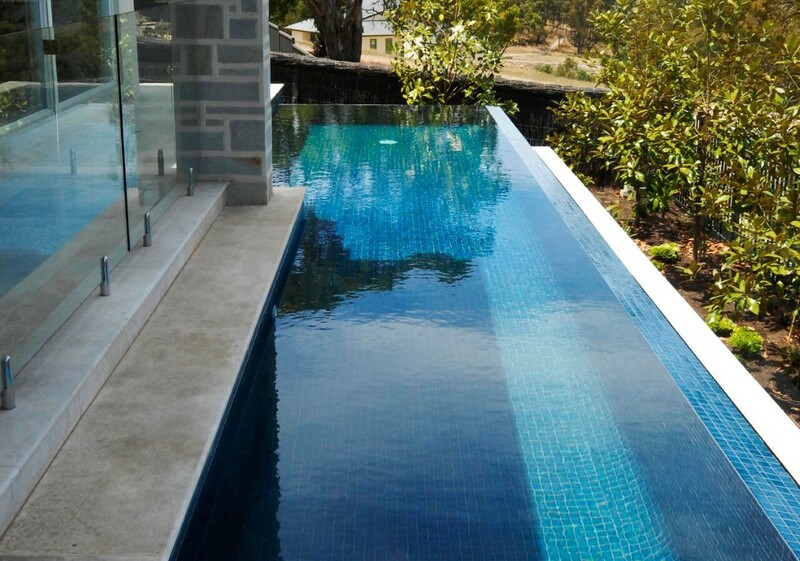 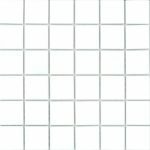 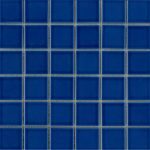 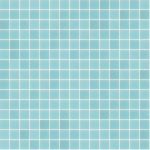 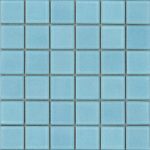 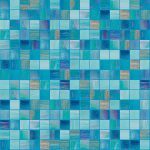 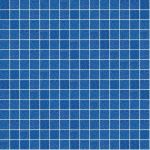 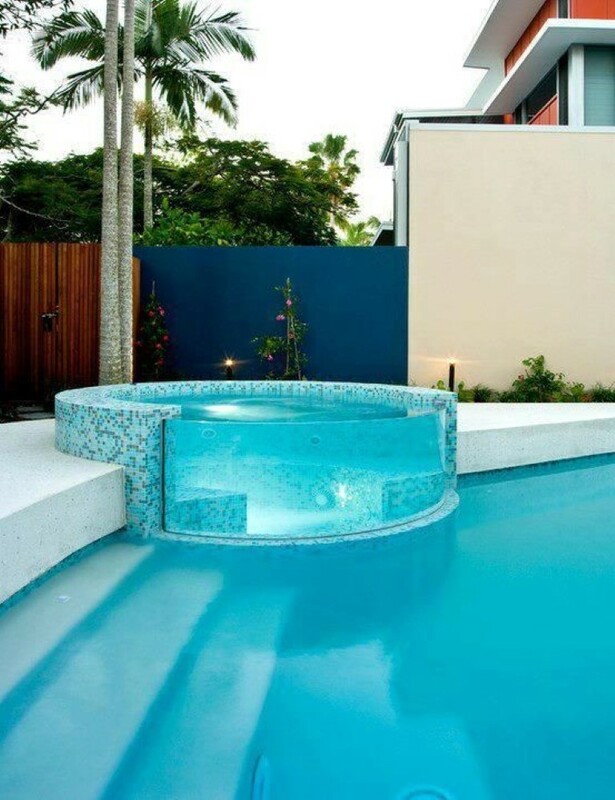 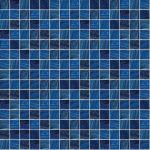 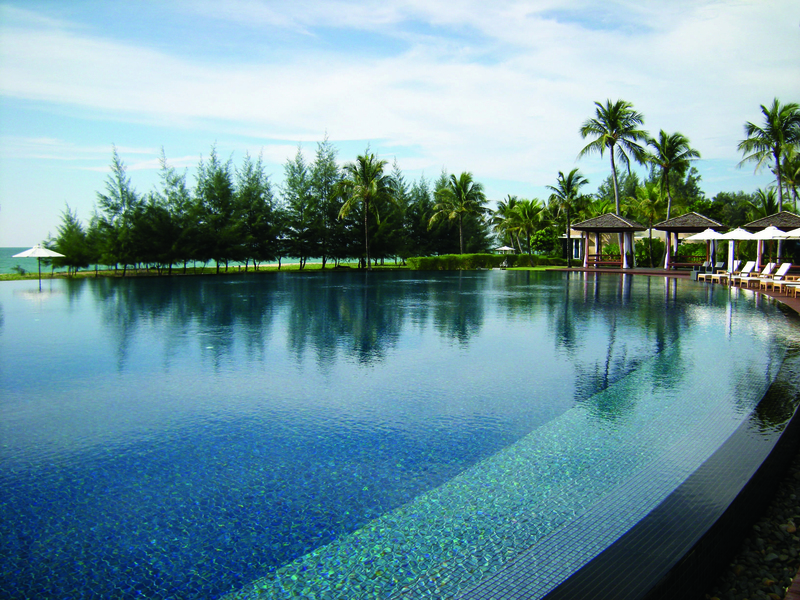 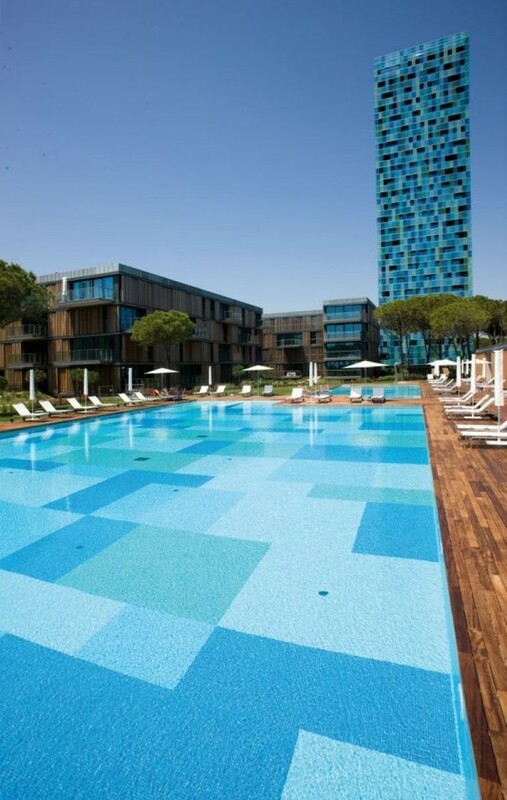 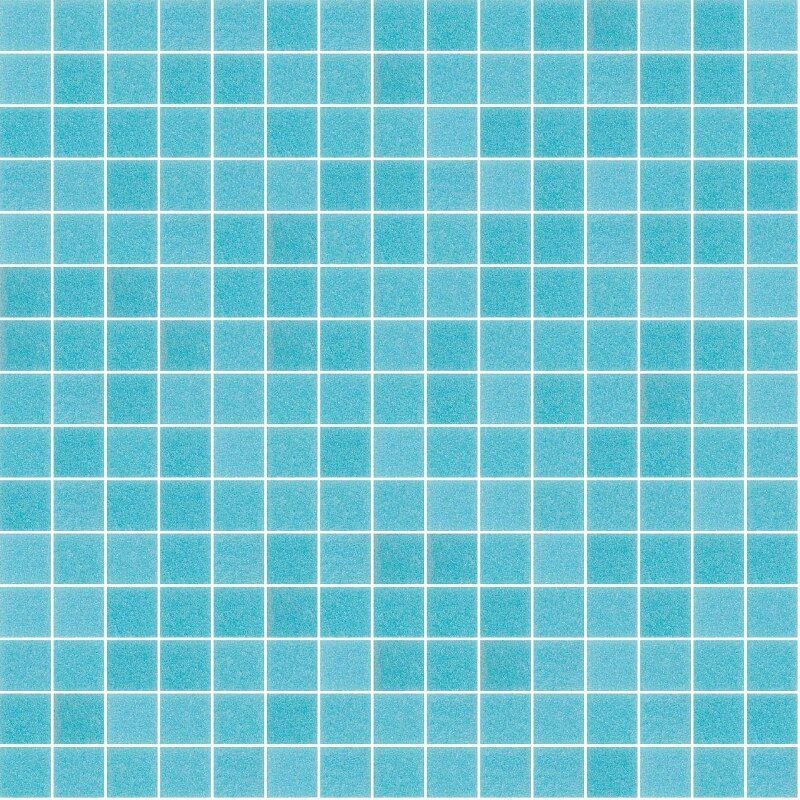 We offer a variety of choices from glass mosaics to ceramic tiles suitable for any pool or outdoor feature walls. 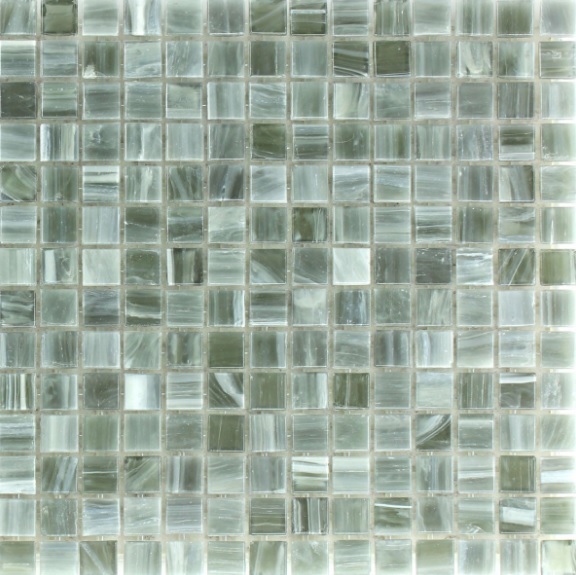 Visit us in store today see our shaded blends and beautiful mosaics we have to offer, the choices are endless.